Ava DuVernay’s ascension to Hollywood black royalty status has been something of a Cinderella story, and with her most recent achievement, her tale just got that much richer—so to speak. As if all of those accomplishments were not enough, multiple outlets are reporting that DuVernay just signed a massive multi-year deal with Warner Bros. Television rumored to be worth as much as $100 million. 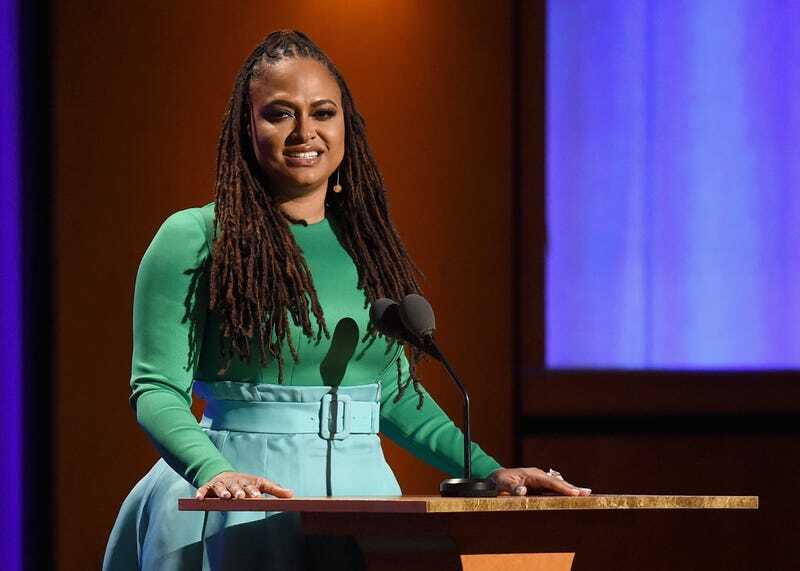 The production and development deal gives DuVernay and her Forward Movement production house the freedom of creating drama and comedy series, documentaries, digital content, event projects and longform projects for distribution over broadcast, cable, premium cable, streaming services and other platforms. This is DuVernay’s first contract with any studio, and the relationship is set to begin in January 2019. DuVernay’s next upcoming project is the Central Park Five miniseries she helmed for Netflix.